Joni Lidiak has 20 years of experience across multiple industries, with a background in HR management, business process improvement and HR/business consulting. Prior to joining ValentineHR, she worked as an HR business partner and in management for Cerner Corporation and for Accenture in the areas of human performance and organization design. She joined ValentineHR in 2016. Joni enjoys building lasting, hands-on relationships with her team and clients and is an expert at efficiently assessing new situations, objectively evaluating improvement opportunities, and developing effective long-term solutions. Joni has a varied background in organization design, business process improvement, communication planning, HR strategy, and Employee Relations. She is a graduate of Texas A&M University with a B.S. degree in Marketing and International Business. 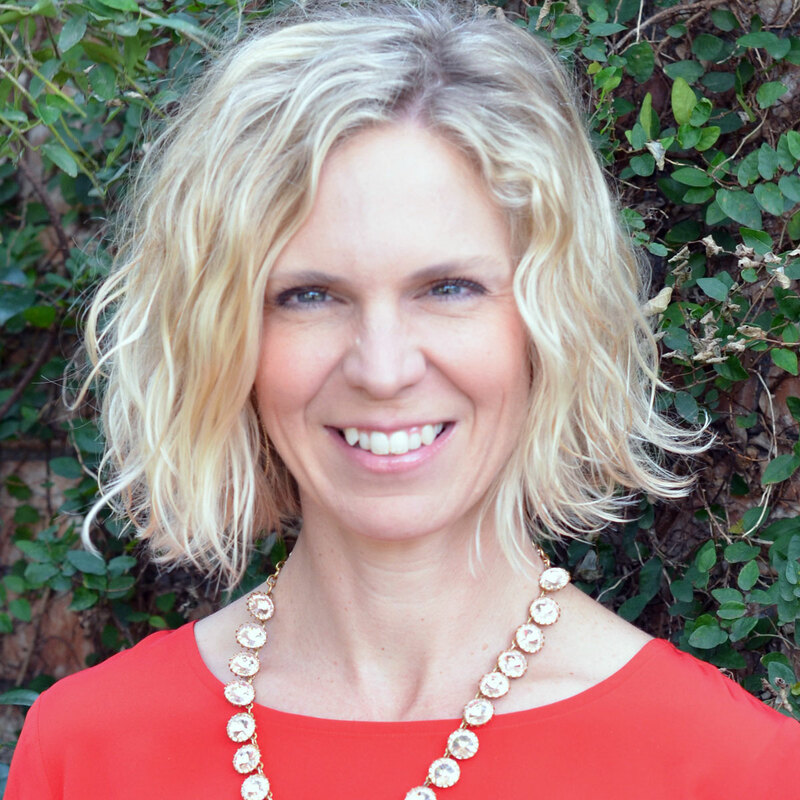 She and her husband Brian have three sons and love everything about their hometown of Austin.